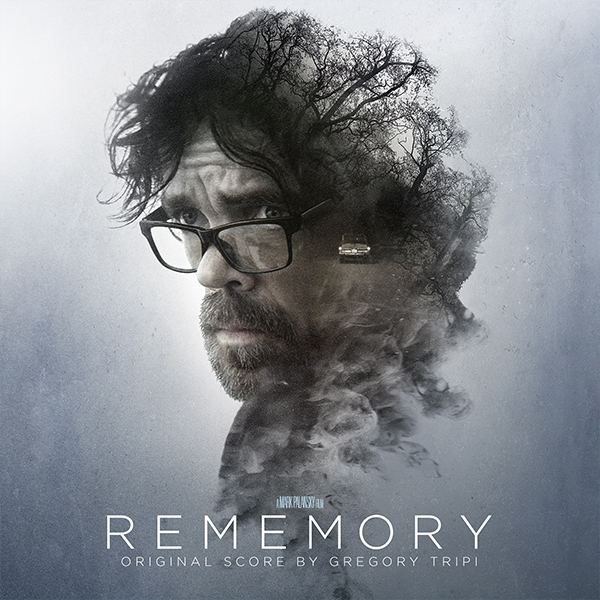 Directed by Palansky (Penelope, Netflix’s A Series of Unfortunate Events), REMEMORY folds science, superstition and the supernatural into a place where one man finds terror – and the truth. The film will be released by Google Play on August 24th, 2017, and will be in theaters by Lionsgate Premiere on September 8th, 2017. Gregory Tripi is an award-winning composer based out of Los Angeles, and owner of eSonic Productions. His music has been heard in several top Hollywood motion pictures and television series, including Dark Places, The Knick, Drive, Contagion, Drag Me To Hell, and the videos games Twisted Metal and Far Cry 4. His current projects include the series Manhunt: Unabomber. Greg’s compositions have been featured in national advertisements by Adidas, Lincoln Motor, Miramax Films, Ghost House Pictures, The Coca-Cola Company, and many more. His music has been awarded the Georges Delerue Film Scoring Award and the Thomas Dolby Production Award, and his scores have been heard in Academy Award® and Emmy Award® winning films. Greg is a recipient of the BMI Pete Carpenter Fellowship, and The Academy of Television Arts & Sciences Music Fellowship.